As rumored before, Panasonic will announce two new full frame mirrorless cameras on September 25th, the high-end version of Panasonic FF mirrorless camera can use pixel shift model, which means it can take 150MP image in pixel shift model. 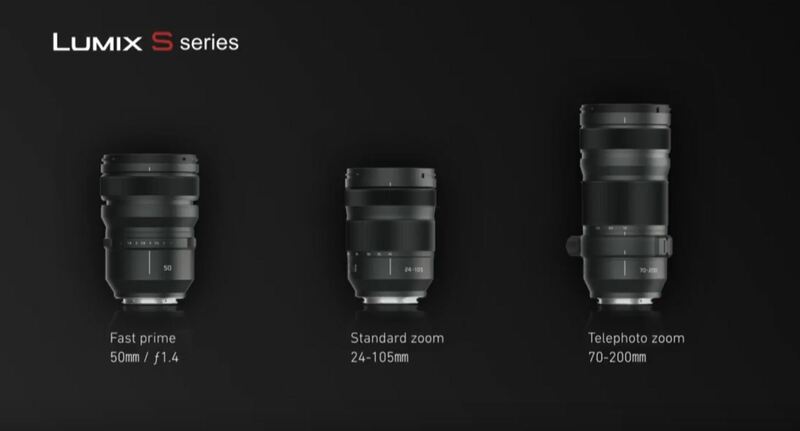 The upcoming Panasonic Full Frame Mirrorless Camera system will be officially announced on September 25th. 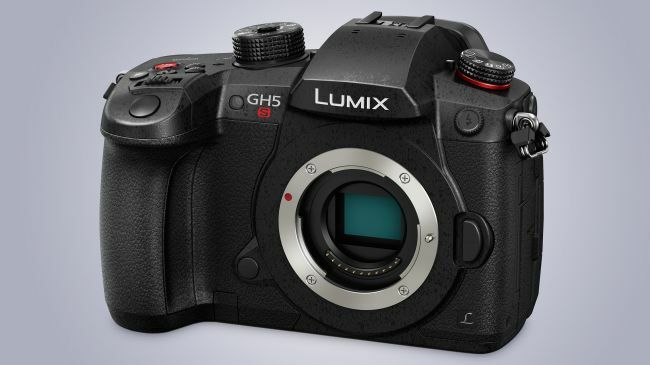 It will looks like a Panasonic G9 with Leica SL Mount. 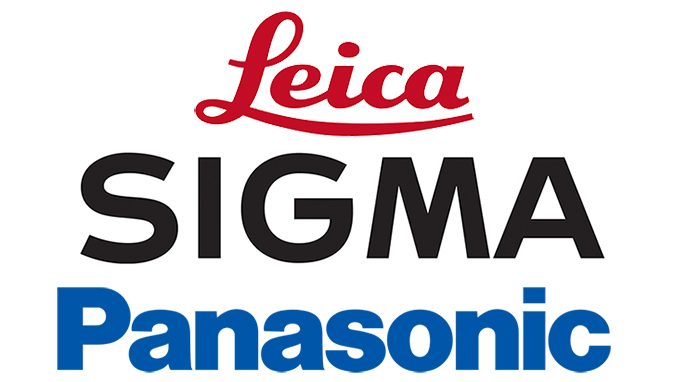 According to latest rumors, Panasonic, Leica, Sigma will work together for this new full frame mirrorless system. 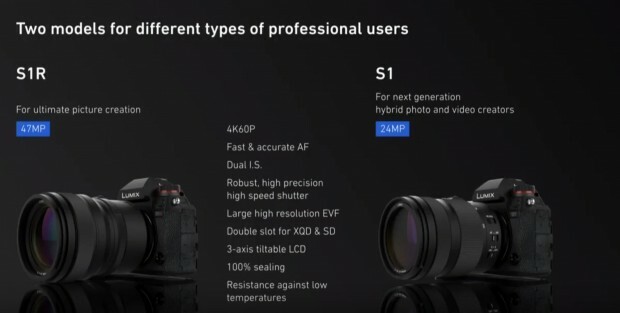 Author adminPosted on September 21, 2018 September 21, 2018 Categories Camera Rumors, Lens MountTags Leica SL Mount, Photokina 2018, Sigma Full Frame Mirrorless CameraLeave a comment on Panasonic, Leica, Sigma will Work Together for the Leica SL Mount Panasonic FF Mirrorless Camera ! According to recently rumors from 43R, upcoming Panasonic FF mirrorless camera will not use a new lens mount, instead, it will use Leica SL mount, this means, you need to buy very expensive Leica SL lenses, maybe Panasonic will also announce several new cheaper SL lenses along the camera body announcement. Author adminPosted on September 20, 2018 September 20, 2018 Categories Camera Rumors, Lens MountTags Leica SL MountLeave a comment on Panasonic Full Frame Mirrorless Camera will Use Leica SL Mount ! The announcement of Panasonic full frame mirrorless camera will be on September 25th. 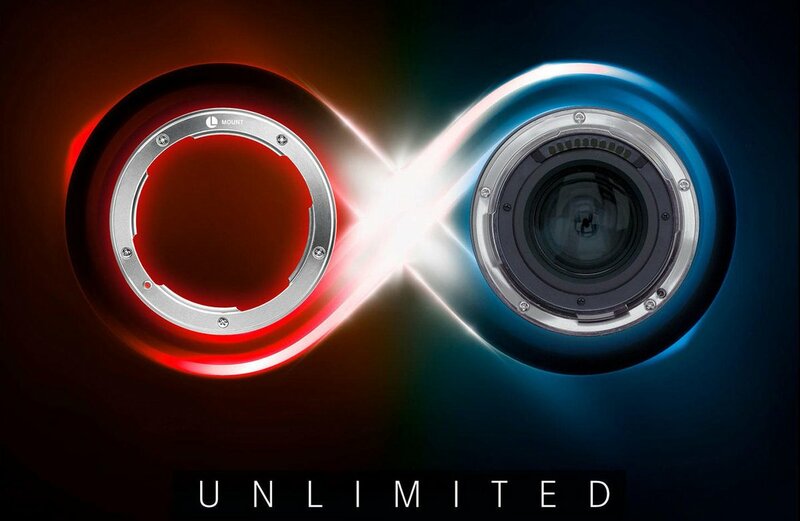 It is only five days when Panasonic will officially announce the new Panasonic Full Frame Mirrorless Camera. 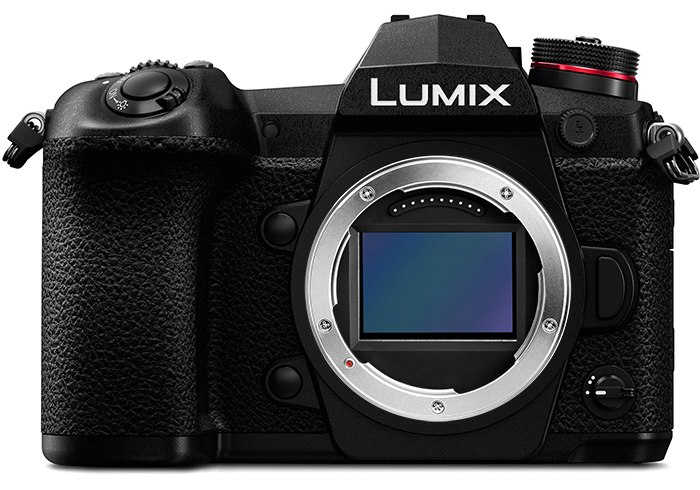 According to latest rumors, Panasonic full frame mirrorless camera will be not multi-aspect sensor or organic sensor.